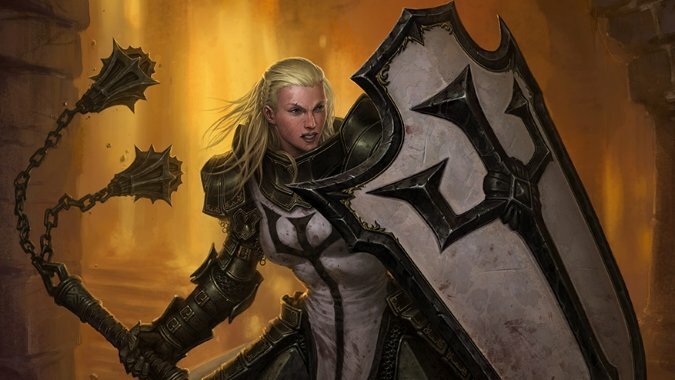 We've covered the basics for the Barbarian class in Diablo 3 already -- but what if Barbarian doesn't do it for you? 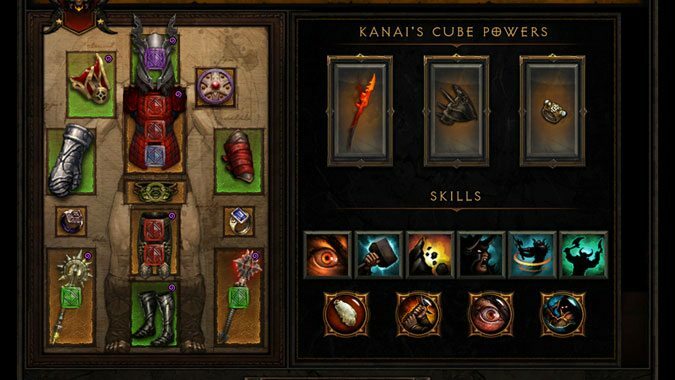 What makes an item in Diablo 3 good? 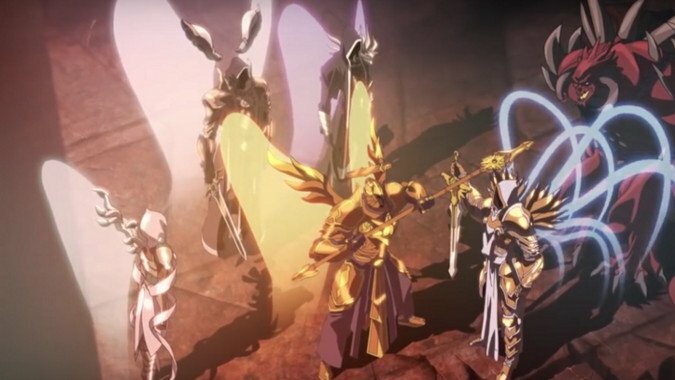 The demons of the Burning Hells have the Greater and Lesser Evils, but those seven dark eminences agreed on almost nothing, and as a result, the Hells have almost never been united to a singular purpose. 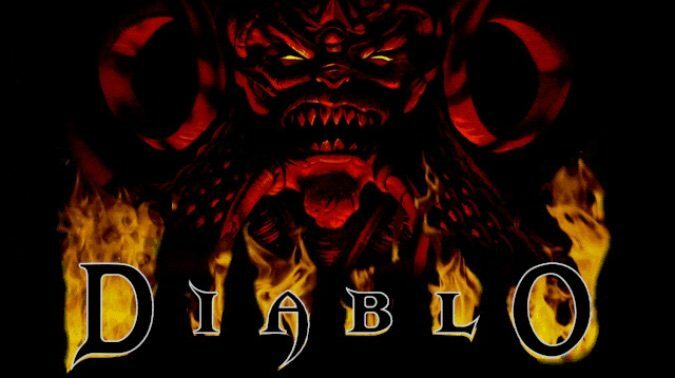 You can now buy Diablo on GOG… could it be a sign for more Diablo content coming? There are always multiple ways to respond to any piece of news. 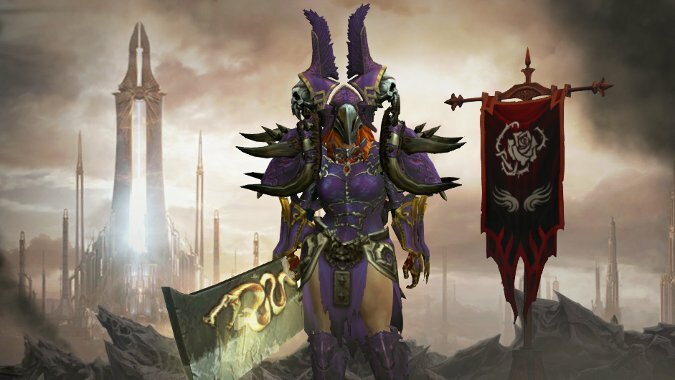 Diablo 3 has been out for a few years now. 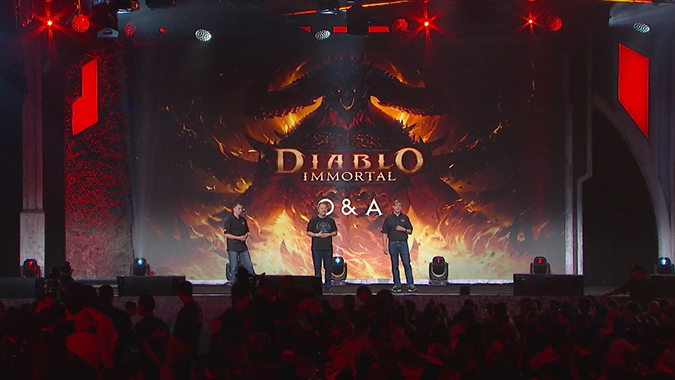 NetEase says Diablo Immortal is finished — so why don’t we have a release date? 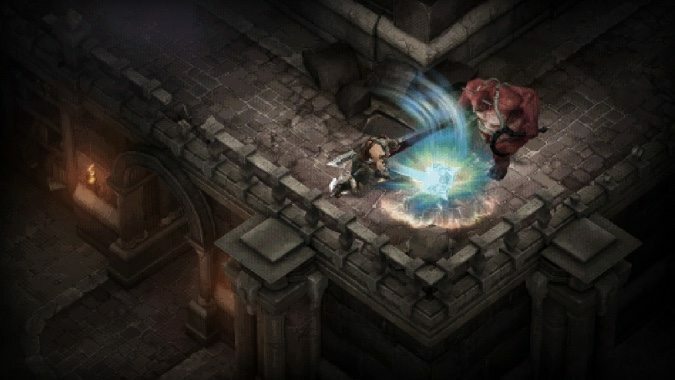 In addition to having revenues that would make Croesus of Lydia weep, NetEase has something else -- a completed Diablo mobile game all ready to go. 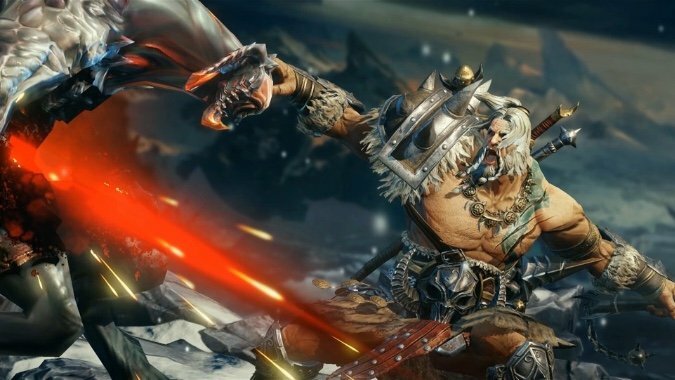 Diablo Immortal and the rumored Pokemon Go-style Warcraft game were not Blizzard's first attempts at taking their biggest series to mobile platforms. Games are getting more and more connected all the time -- they're more about multiple players having experiences together, about teamwork and group play. 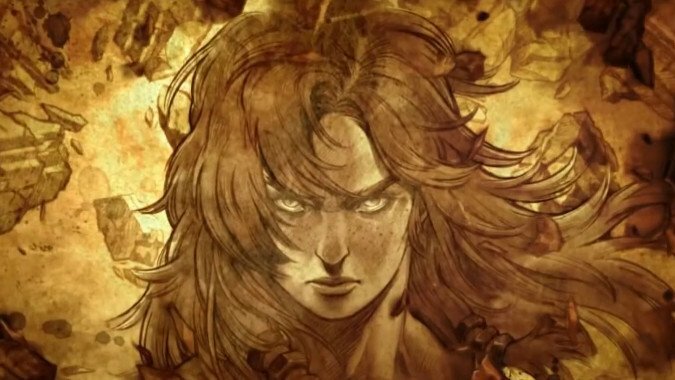 Can you face the horrors of the Darkening of Tristram? 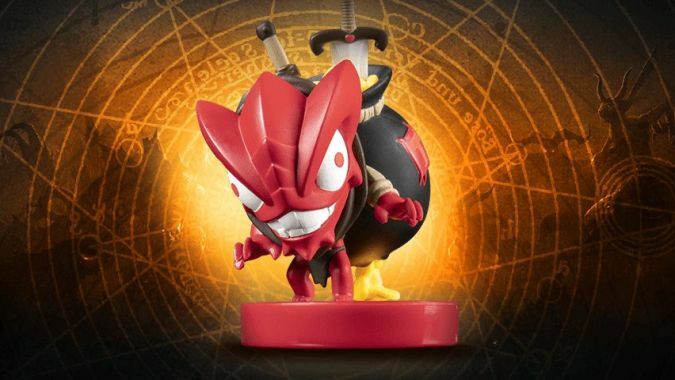 Back in the distant, distant past of November 2018, Diablo 3 arrived on the Switch and with it came the announcement of a delightfully devious looking Loot Goblin amiibo to be released in December.